Added “Min Kernel Required” (to boot the game) when checking an XEX. Added improvements to AutoUpload (used by uploaders) including extended C/R for SS (using the original disc) to make sure files uploaded to the database have very accurate angle measurements. Added optional command line argument “–speed” for setting drive speed when checking a burned DVD. Example: “–speed 12″ will attempt to set the drive speed to 12x. You can try to set any speed you like, but setting a speed higher than what your media supports may cause read errors if the drive’s firmware doesn’t govern it. “–speed 0″ will set the drive’s default speed. Added optional command line argument “–showsstable” for when you want to see the SS C/R data but you still prefer medium or low verbosity. The SS C/R table has also been updated with “Mod?” being split into “Tol” (response tolerance) for the CCRT entry and “Mod” (response modifier) for the drive entry, also “Pad?” has been renamed to “Typ” (type). Thanks Redline99! Added vendor specific additional info and bus type when displaying optical drive names (bus type displayed on Windows only). Updated the list of optical drive sense code errors. Updated the game ratings definitions. Fixed a bug which negated the ability to recover from a write error when rebuilding an ISO using the low disk space method. It’s unlikely that a write error would be recovered on subsequent retries, but at least now it will write the data in the correct place if it does recover. Fixed a bug which caused “Unknown Media: 0×00000000″ to be displayed if the “Secure Virtual Optical Device” media flag was set and the “XGD2 Media Only” image flag was not set (The “XGD2 Media Only” flag has also been renamed to “Original Media Only” in abgx360 since they are using the same flag for XGD3). 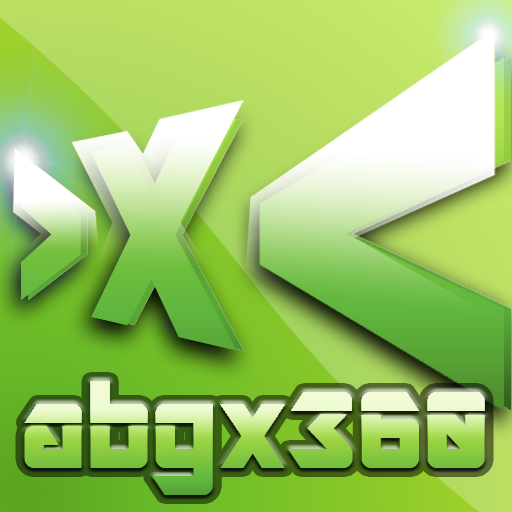 The archaic caution message about angle 359 was removed, but you are still able to “fix” it if you still have iXtreme < v1.4 (really old and not suitable for XBL anyway). Ability to “extract entire video partition (253 MB)” was removed; this doesn’t make sense for XGD3 and isn’t even very useful for XGD2 since it was just including a bunch of padding data that isn’t even part of the real video partition… it was only needed for very old methods of concatenating with stealth files and a game partition to make a working backup. Per il download, possiamo recarci direttamente sul sito ufficiale così da scaricare la versione adatta al nostro sistema operativo! Tutte le informazioni sul nuovo firmware LT+ 3.0, sul funzionamento dei giochi XGD3, XGD2 e AP 2.5, XBox Backup Creator le potete trovare qui! qualcuno mi spiega tutto il funzionamento? ?